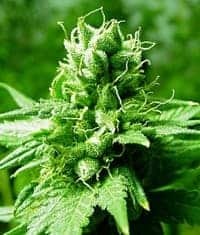 The Bubble Gummer seed is created by growers in Indiana, USA. Its genetics later journeyed to New England and got to the Netherlands. 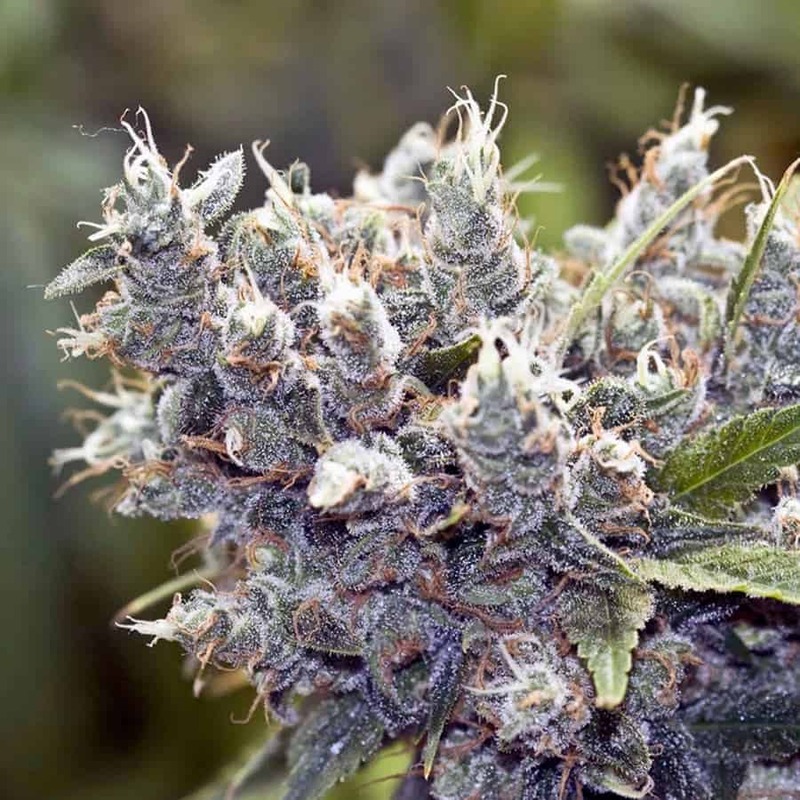 Getting this great took some experts years of analysis and testing to create this steady Bubble Gummer strain with the distinct, sweet aroma, like a real bubble gum taste) and ecstatic high. 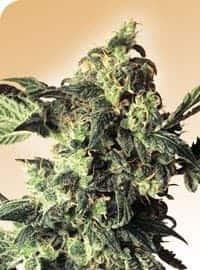 These are the different features that separate this strain apart from the others. flowering in 8 weeks. The plant is vastly resinous and has a sweetness flavour. It has an attractive chewing gum scent and taste. 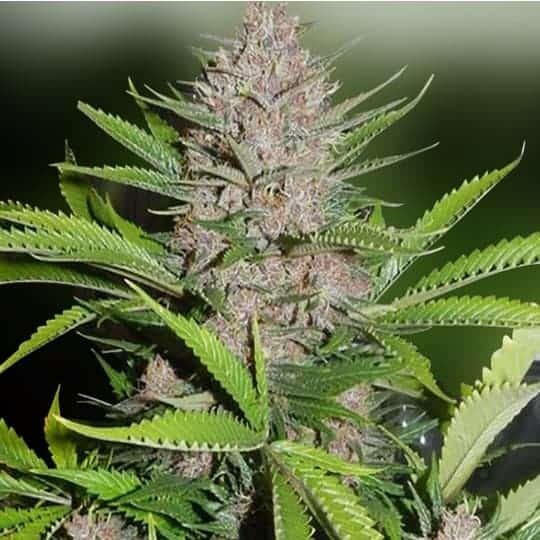 It has a relative medium height, and with short fresh branches that produce dense, crystal covered buds. 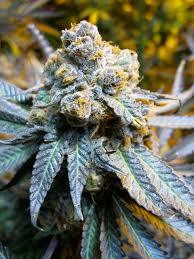 It performs excellently in the indoor cultivation settings. 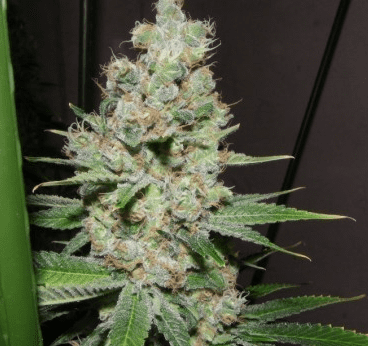 Some of the features that made this strain a high strain are its ability to survive temperature fluctuations and the vulnerability to fungal diseases. 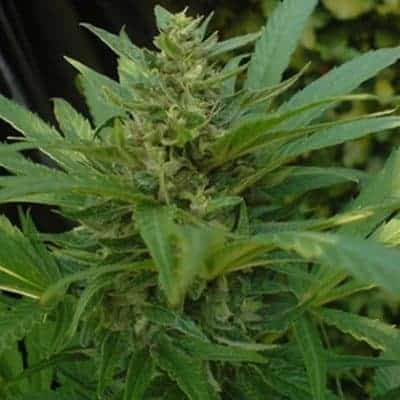 It is a perfect plant that can be cultivated by any grower both novice and expert.